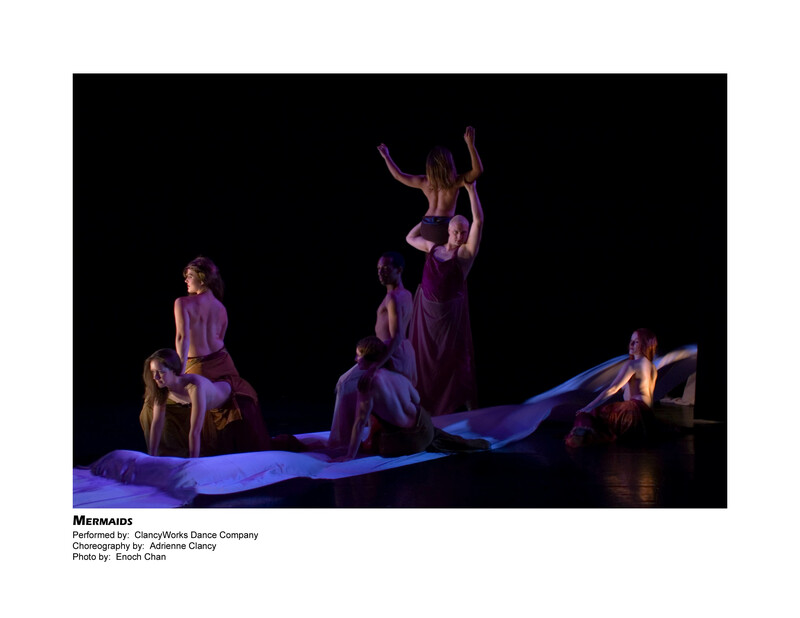 Mermaids and Other Tales of Truth ClancyWorks Dance Company transforms the stage into a mystical underworld in Mermaids and Other Tails of Truth, retelling the fairytale from the viewpoint of those who live in the under depths of the ocean. Through a collage of shimmering mermaid images, we see a Hag’s journey to find everlasting youth, a Mermaid’s venture to become human, a Princess’s quest to become a Syren. Each one must give up something in order to gain what it is they desire. Beauty – and who defines it? Power – and who beguiles it? 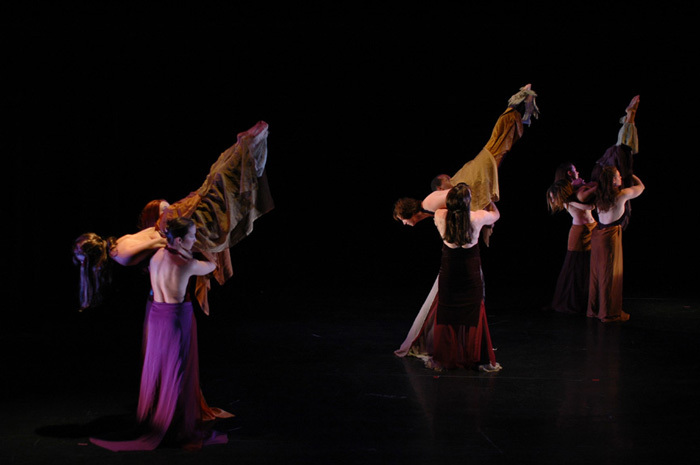 In the opening journey of the dance, a sea of undulating backs challenges our perceptions about what we know to be true. In this neo version of “The Little Mermaid,” Clancy realizes that we need not work too hard to suspend our disbelief as we embark upon an optimistic quest to find magic and truth simultaneously, and to believe in the possibility of other worlds and dimensions beyond that which we can see on the surface.